If you’re going to take a supplement – you deserve to take the best! 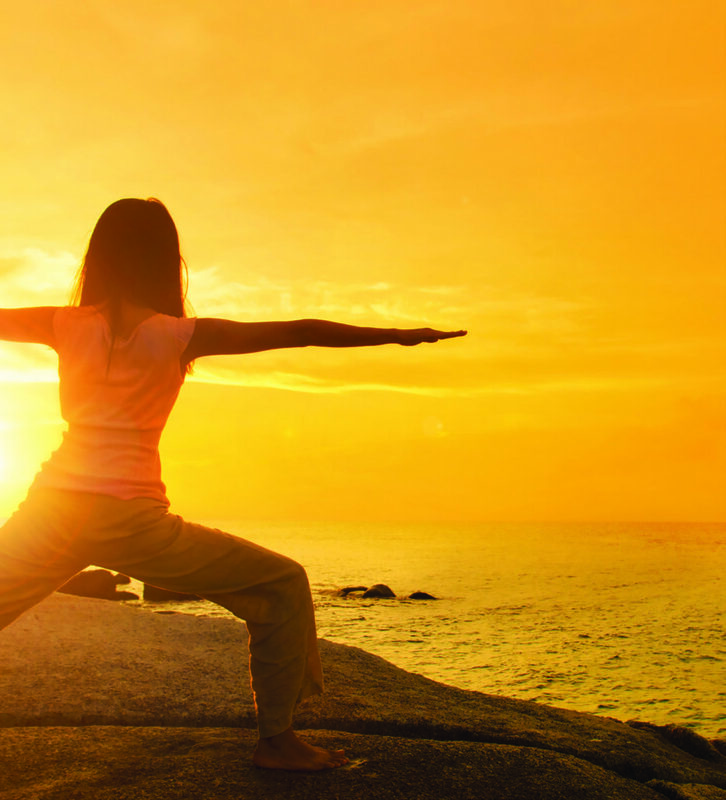 Powerful, nutrient-packed formulas for a stronger, brighter, more active you. Experts agree that most of us are not getting enough nutrition through our diets alone. 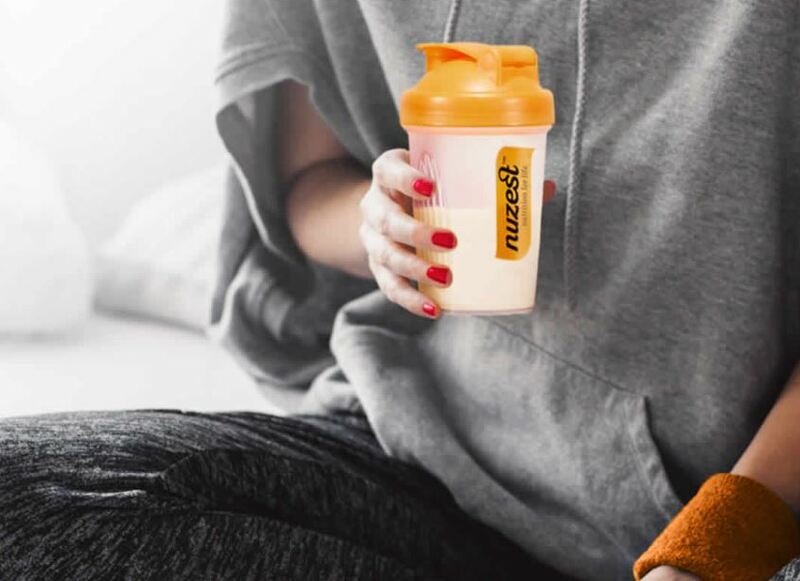 A quality supplement can help fill nutritional gaps… but we believe quality is more than the ingredient list – it’s as much about the form those ingredients take. Nuzest premium nutritional supplements are formulated by global industry leaders and based on the latest scientific research. Quality without compromise, that’s their promise. 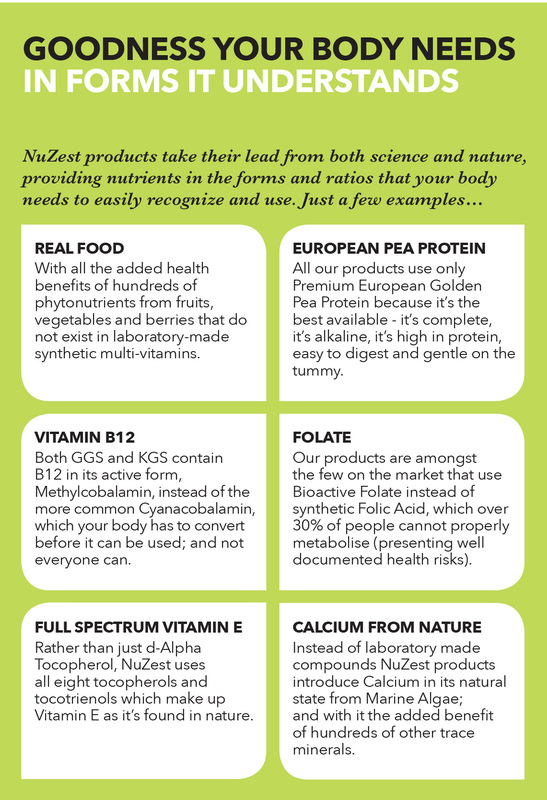 Quick, convenient and trustworthy, Nuzest products are designed to give your body what it needs to balance the demands of a busy life. 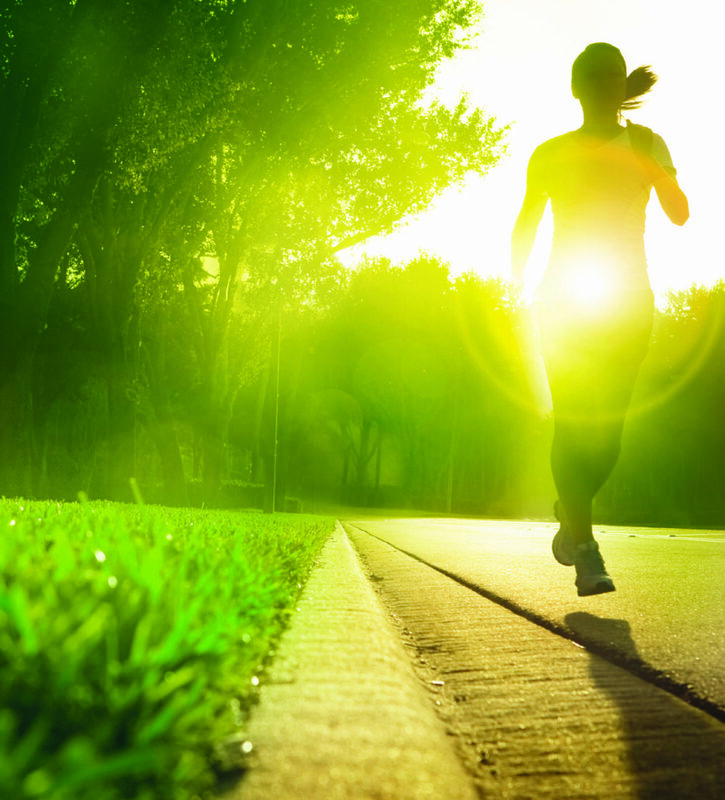 Nuzest products use the most natural, absorbable and safe forms available and are based on the latest scientific research; formulated specifically to meet the nutritional requirements of modern life – helping keep the spring in your step, naturally. 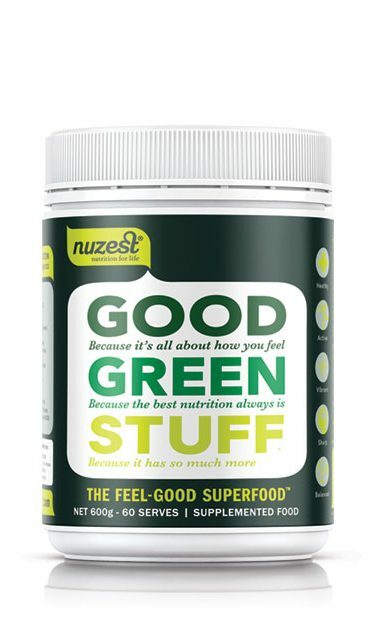 Good Green Stuff is the best super greens powder I’ve found. No only does it taste delicious, making it so easy to include in your diet, but it’s heads above the rest. There is nothing like it in terms of quality, ingredients, value and taste. I recommend it to all of my clients, and include it in my daily diet too, to ensure all nutrient bases are covered. 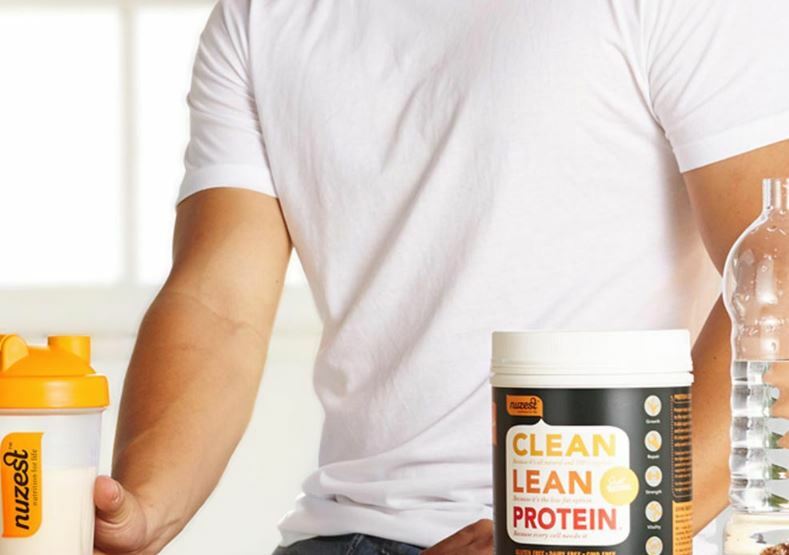 After spending two years searching for a protein powder that tastes great, contains only natural ingredients, super low carb, and is dairy free I was finally introduced to Clean Lean Protein, a protein powder that ticked all of the boxes. Since my introduction I have been using it daily for well over a year – i just love the stuff and so do my clients!! This is the only protein powder I recommend and believe me, I’ve tried them all! As a nutritionist, it is so exciting to find a product that I feel good about recommending to my clients. Nuzest is the cleanest pea protein powder I have gotten my hands on, and it’s the best tasting, too. I love adding it to my morning smoothies to power me through my busiest days. I’ve used lots of traditional whey protein’s before and they simply don’t deliver the results they promise. They leave you bloated and feeling blergh! 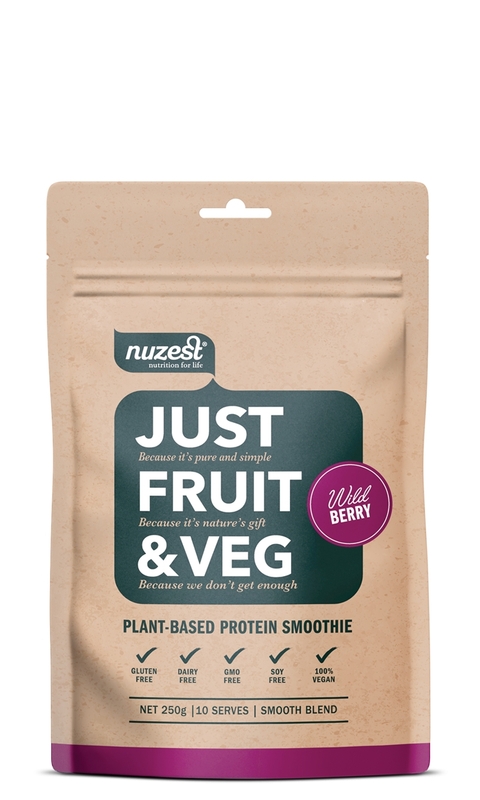 Nuzest, with it’s non dairy blend, is a welcomed addition to my smoothies and even in my baked healthy slices. Perfect after a workout or as a pick me up in the afternoon. Vanilla is the most versatile and one I recommend to my clients. Simple and no nonsense ingredients in both the Clean Lean Protein and Good Green Stuff supplements. Great tasting on their own or mixed together with water. Love starting my day with a serving of each to get me feeling energised and ready to smash out training as well as recover after a grueling session. 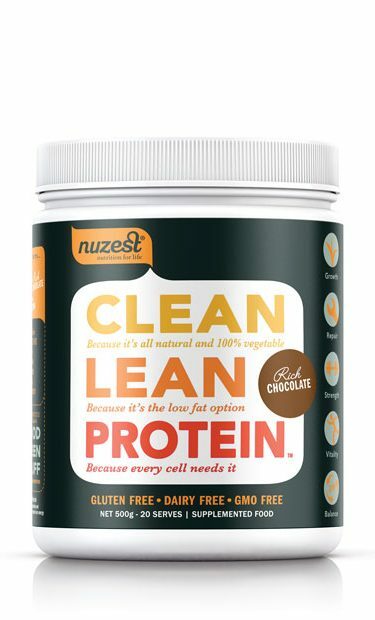 I searched around for ages looking for a protein powder that that was gluten & dairy free so I was pretty excited when I can across Nuzest Clean Lean Protein. I put it in all my smoothies and also add it to lots of my little protein snacks. It’s delicious alone BUT my favourite combo is vanilla protein, good green stuff & coconut water. It’s so refreshing and it’s my go to post workout shake! I’ve tried all the flavours and the best thing about Nuzest compared to others brands is that none of them are too sweet. Love your work Nuzest, I wouldn’t take my protein any other way! 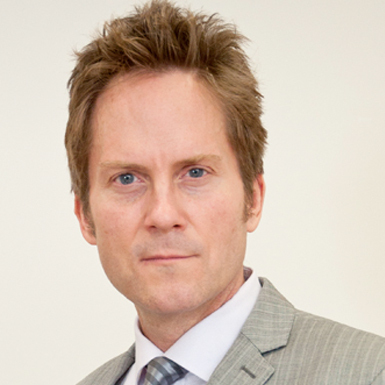 As a busy health professional, I need to stay on top of my game when it comes to my own health and physical performance. Since I’ve been taking Good Green Stuff, I’ve noticed a dramatic improvement in energy levels, mood and also my immune system has never felt stronger. 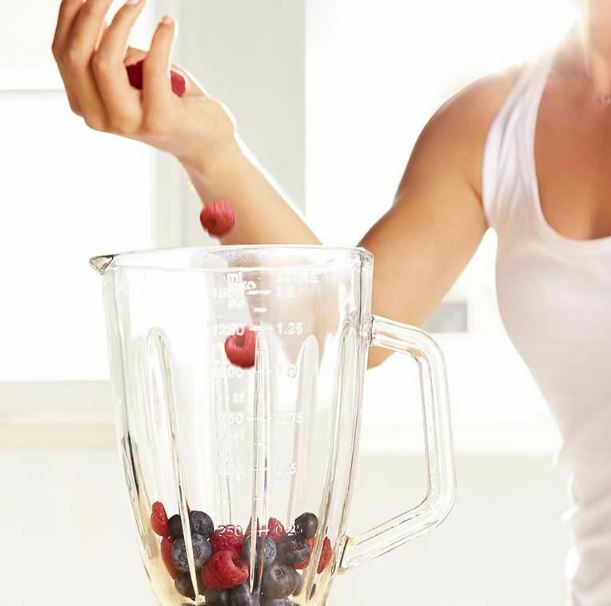 The two meals that I find my clients struggle with the most are breakfast and snacks, so smoothies have become a big part of my recommendations to them – which is where Nuzest comes in! Not only am I ensured that the nutritional gaps are filled for my clients (and myself), but compliance is really high because both Good Green Stuff and Clean Lean Protein are convenient to use and taste amazing. I also really value Nuzest’s commitment to quality – not just where they source the ingredients, but also how they formulate their products. 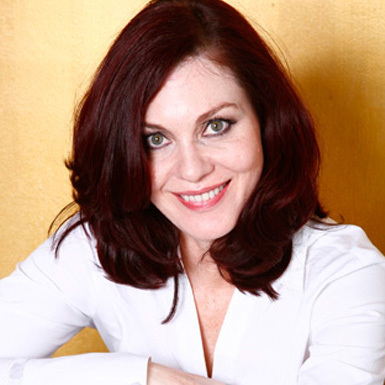 As a health coach I was always searching for an amazing natural products for my clients. I will never recommend something I am not willing to use myself. I have tried many protein powders and greens supplements, especially during my time as a competitive body sculptor. Nothing comes close to Clean Lean Protein and Good Greens stuff in terms of quality, results and taste – seriously amazing! I started using Good Green Stuff and Clean Lean Protein in January and now, 3 months later, my trainer, coach, team, and friends are commenting on how much my body has changed. I can feel it performance-wise, testing my best with speed/agility times, and weight lifting capacity. I just wanted to say a HUGE thank you for the protein shipment and good green AND 2 shakers – you can seriously never have enough as athletes! It is such a huge help towards my training and keeping me recovered properly over the next phase between World Cups and World Champs racing in Europe. Just wanted to drop a line to you all for making it all happen, truly incredible especially at such short notice. I am blown away! THANK YOU!!!! 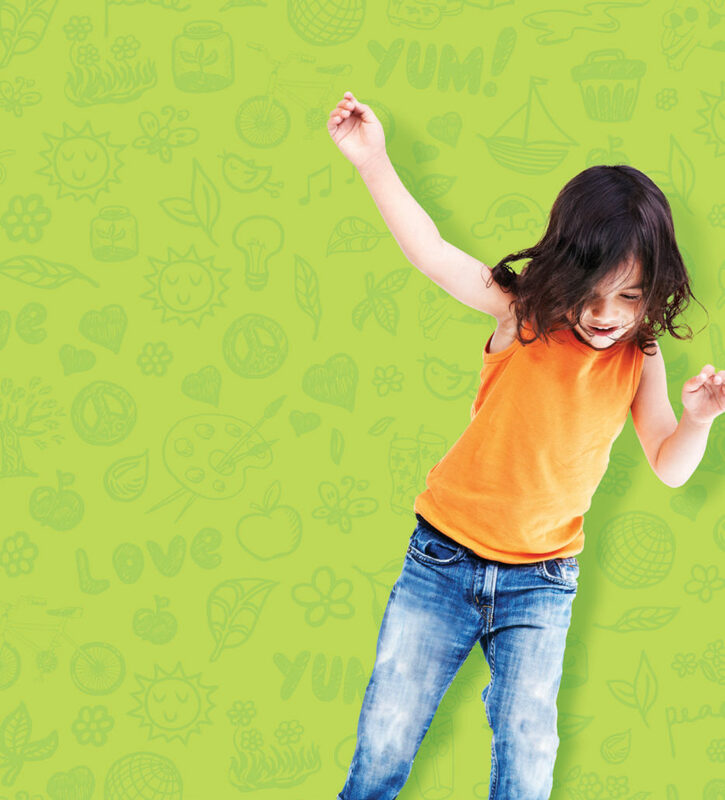 I’m a busy mother of 2 and a keen Cyclist, since I’ve been taking NuZest Good Green Stuff, I’ve noticed a dramatic improvement in my energy levels. I also use the Clean Lean Protein to help recover from hard training sessions on the Bike and particularly after races. I’ve also been using the Clean Lean Protein to make protein balls which can be a very handy snack morning or afternoon. The best thing about Nuzest products is they taste great!! Watch this Nuzest Training from the Experts! In this 45 minute FREE webinar, hear the Nuzest formulators, Robert Verkerk (Scientist) and Meleni Aldridge (Nutritionist) take you on a detailed journey on how the Nuzest range is formulated and how they have achieved the best quality products, without compromise.